Nouvelle-Aquitaine is in the Southwestern part of France that also has a direct aspect to the Basque region of Spain. In this region, there are many famous beach destinations where it is a great idea to purchase a beach home such as Hossegor where many of the world’s famous surfing competitions occur. Another main part of the interest in Nouvelle-Aquitaine is Bordeaux. For UK citizens that are fascinated with the food and beverage industry, Bordeaux has incredible real estate opportunities as well as a wonderful atmosphere some of the world’s best food and wine. In the region of Nouvelle-Aquitaine, there are between 20 to 26% of UK expats currently residing there, which is one of the highest statistics of UK citizens residing in France. Occitanie is an outstanding region in France that also gives UK citizens access to the best of both Spain and France for vacation opportunities. Some of the famous cities in Occitaine include Tolouse, Perpignan, Béziers, Carcasson, Nîmes, Montpellier, and Auch. In terms of real estate, there are many wonderful investment properties in this region of France that have a more enjoyable climate than the UK for those that would like sunshine. The proximity to the Mediterranean also makes Occitanie a great part of France to spend time. Currently, 15 to 19% of expats residing in the UK live in Occitanie. Provence-Alpes-Côte d’Azur is one of the most gorgeous regions in France that has a unique proximity to the Alpes, Corsica, Occitaine, Monaco, and Italy. 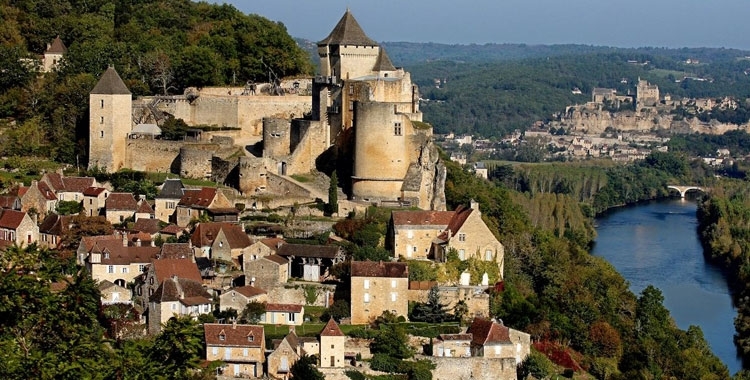 The quality of life in the small villages that outline this part of France attract many UK tourists annually, but also have attracted UK expats to invest in a second or third home there for enjoyment. 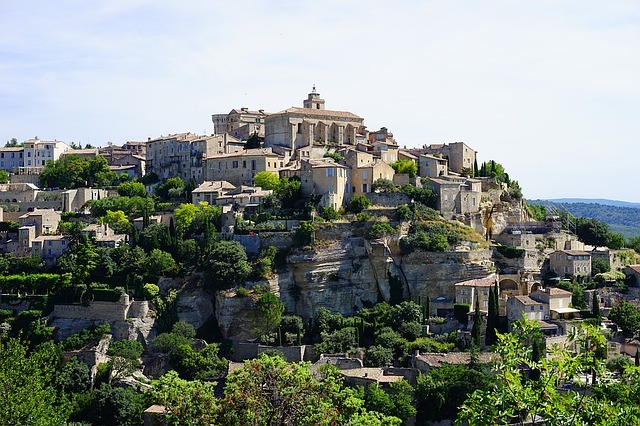 10 to 14% of the UK expat population in France resides in Provence-Alpes-Côte d’Azur, which creates a great combination of local and expat culture to enjoy for UK citizens residing in Provence-Alpes-Côte d’Azur. Since the UK is not famous for its incredible skiing options, Auvergne-Rhône-Alpes also has an appeal for the UK expat that is active, loves winter climate, and winter sports. The proximity that Auvergne-Rhône-Alpes has to Switzerland, Monaco, and Italy also make this area very appealing to UK expats. 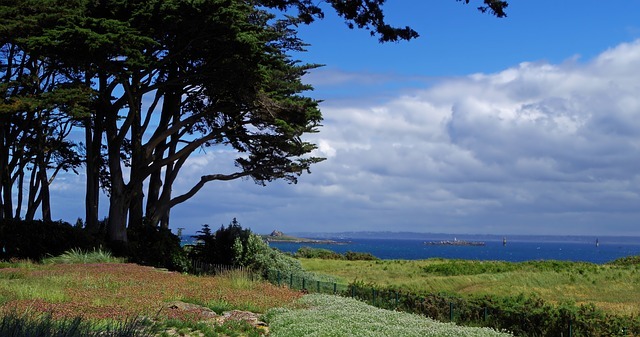 Aside from the winter climate, there is also a possibility to enjoy the Summer months in this part of France as there are many outdoor activities to engage in. 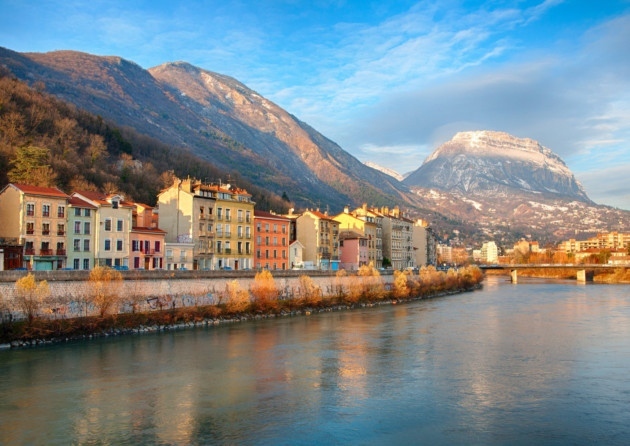 The current statistic of UK expats living in Auvergne-Rhône-Alpes is 10 to 14%. Another sector of the UK expat population that is important to take note of in France are those that were transferred there for their employment. Paris is the area where the majority of these individuals are transferred as it is one of the largest business cities in Europe. For this reason, Île-de-France has a very high percentage of UK expats living there due to the business opportunities and culture in the city. The percentage of UK expats that are living in Île-de-France ranges between 15 to 19%. Aside from Paris, there is a possibility for individuals to acquire estates in the Val de Loire where many incredible châteaux still are from when France had a monarchy. What makes this region popular as well is that it allows access to the quaint French countryside with Paris quite close. 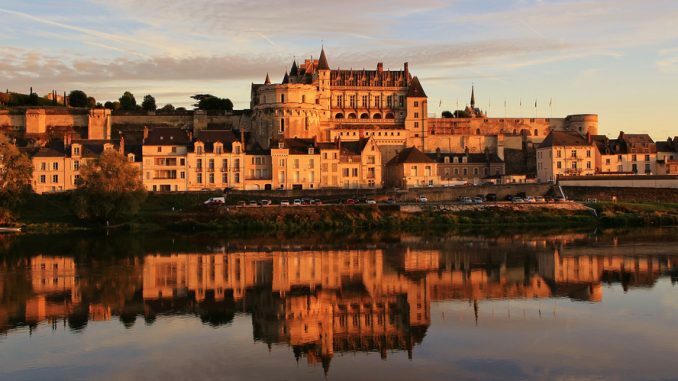 The current percentage of UK expats living in Centre-Val de Loire is between 2 to 4%. Even though Normandie is famous for the landing that changed the course of World War II, there is much more to Normandie that many UK expats have learned to enjoy. 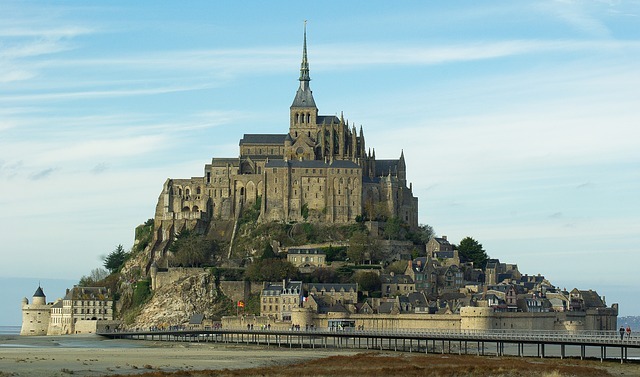 Normandie has many exotic restaurants and has an impressive history that can be enjoyed in its medieval towns. Some famous places to visit in Normandie are Rouen, Caen, and Brittany. The close proximity to the UK makes Normandie quite appealing for those looking for a more relaxed way of life. There are between 10 to 14% of expats from the UK residing in Normandie. France has many diverse regions for UK expats to choose from depending on what they are looking for. This is one advantage Frane does have because it has a city such as Paris offering professionals incredible opportunities while still boasting some of the world’s most famous vacation destinations. Some examples of the areas that France has to offer UK expats are Île-de-France, Provence-Alpes-Côte d’Azur and Occitaine right next to the Mediterranean or skiing options in Auvergne-Rhône-Alpes, France has a great deal to offer those looking to work or retire. Another advantage France offers is that it allows UK expats to move somewhere where it is quite simple to still visit their friends and family back home. The low cost of flights between France and the UK makes it quite simple to invest in real estate in France, enjoy the diverse activities there, and then return to the UK. Even in the wake of Brexit, France will still possess the same charms that have lured UK expats to invest there for many generations.